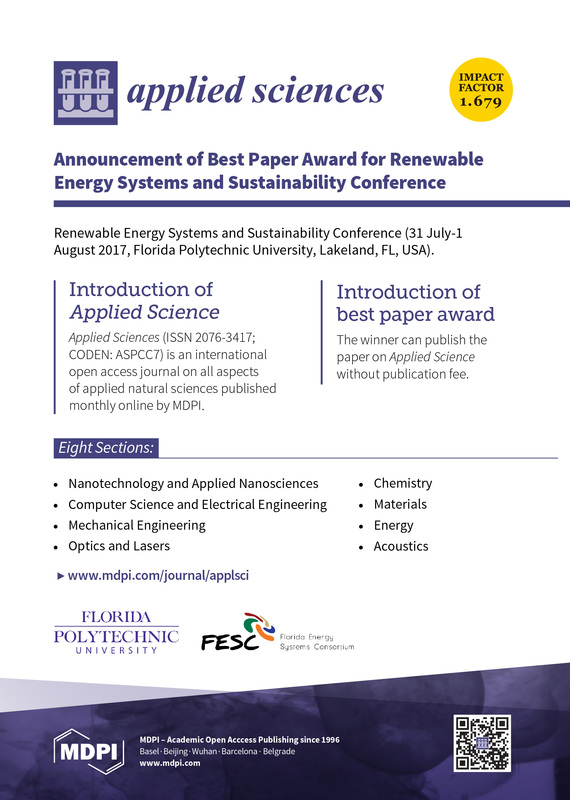 The Florida Energy Systems Consortium (FESC) brings Florida statewide faculty together for energy research and also connects Florida industry with university research expertise and facilitates, resulting in improved technology transfer and commercialization. Since its inception in 2008, FESC has successfully promoted and forged collaborations among energy experts across Florida’s universities, Florida industry, and other Florida state entities. These collaborations have led to a large, diverse, and comprehensive FESC network, resulting in alternative energy strategies, improved energy efficiencies, and expanded economic development opportunities within the state.